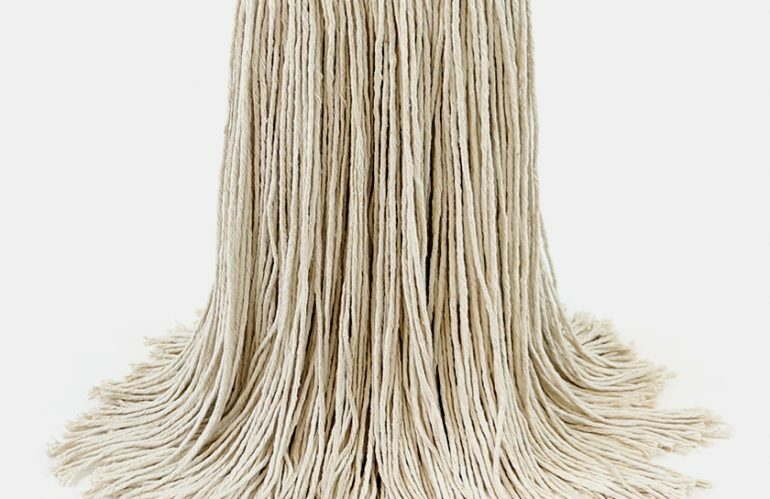 We offer one of the widest selections and the most consistent quality of cut end mops in the industry. 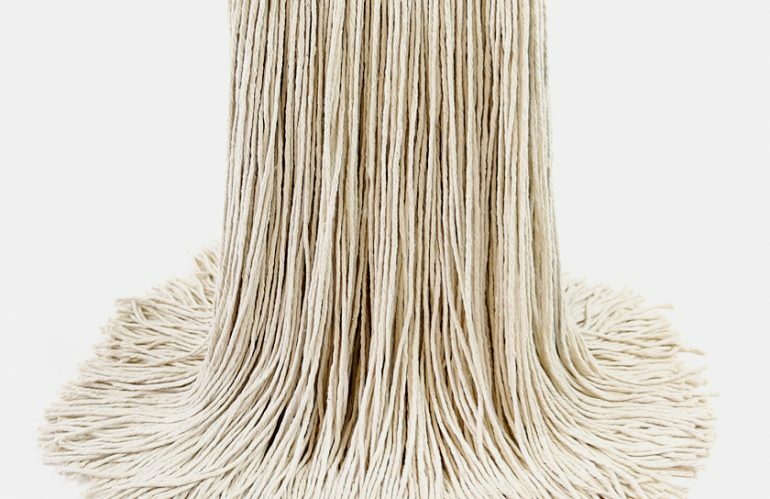 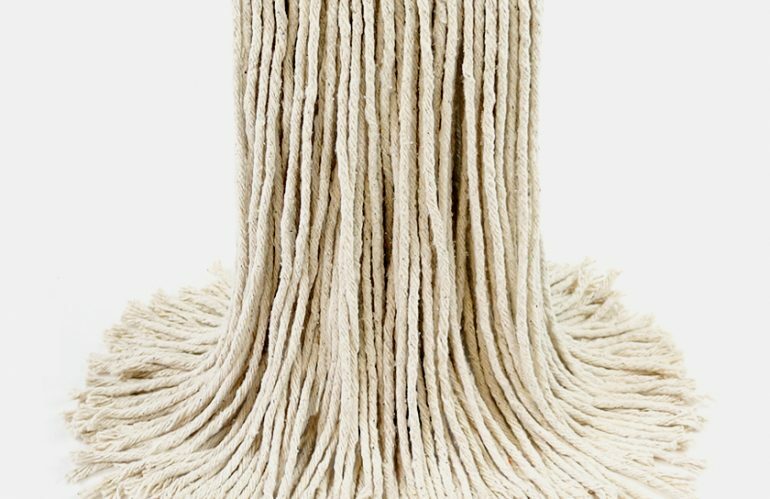 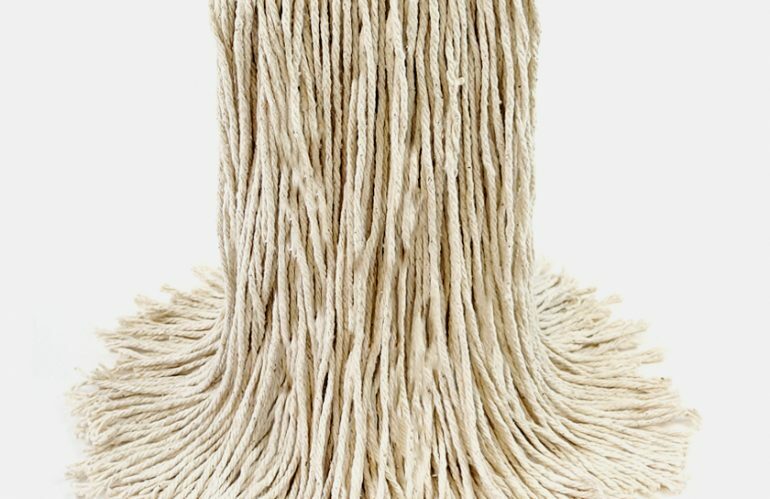 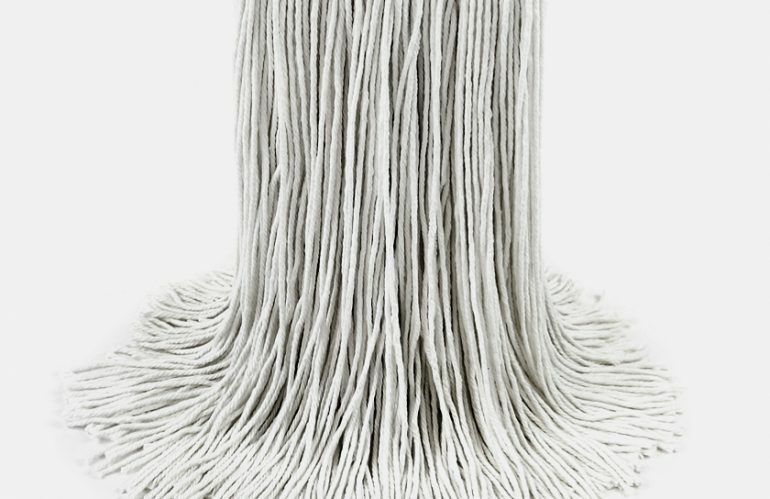 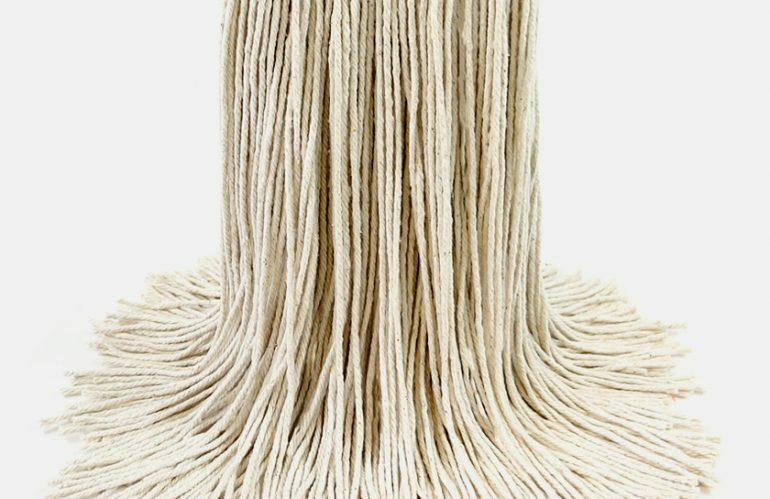 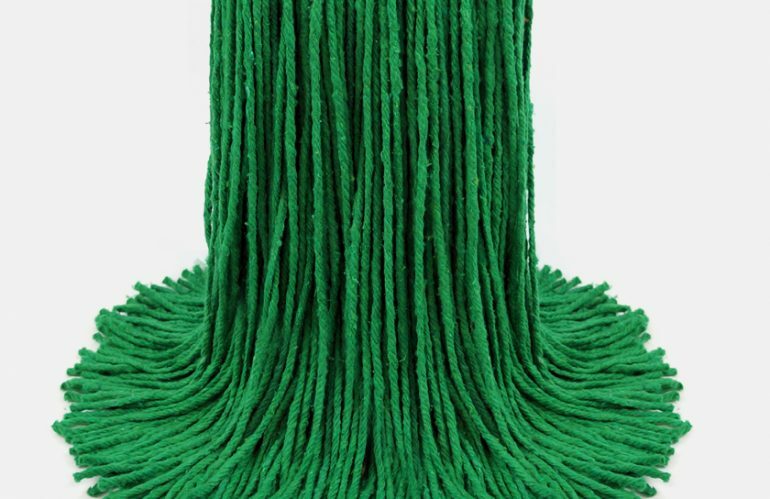 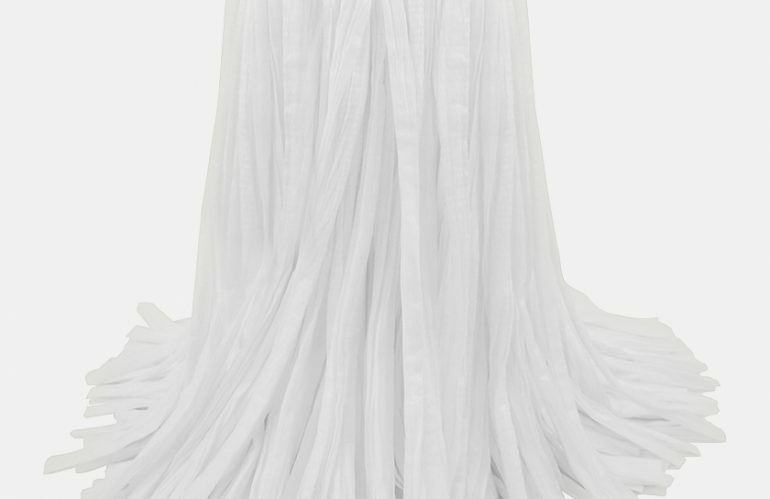 These economical mops are our most popular mop styles. 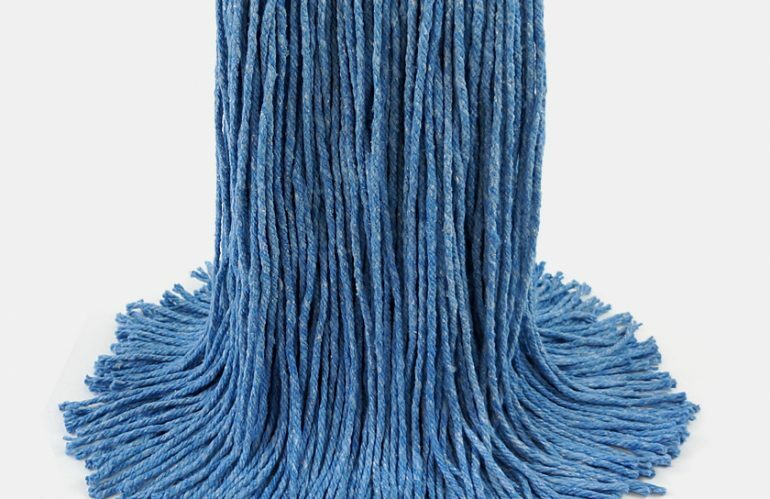 Our wide variety of mop yarns, sizes and features assures a mop for every need.